Serving Utah since 1982 and AZ since 1997. 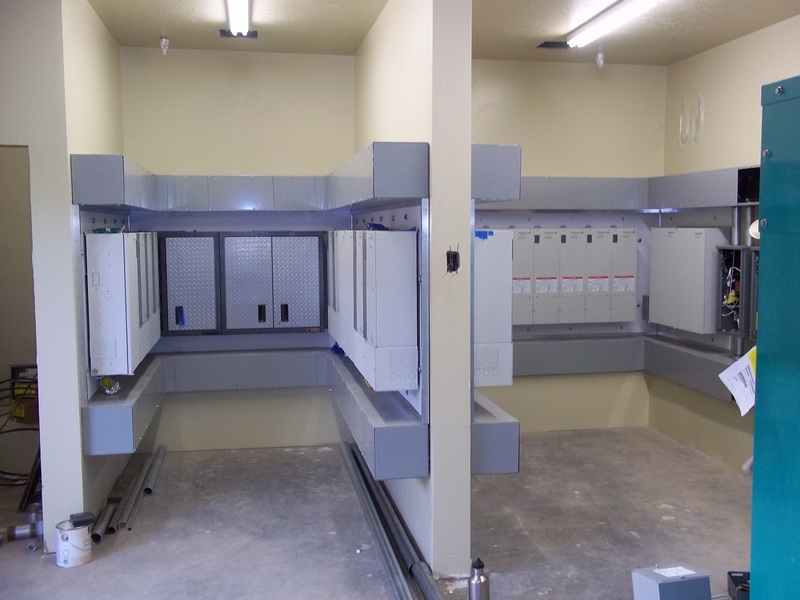 Our pre-built systems can be installed in a variety of options. Pre-built applications save both time and money on installation. We do large and small solar electric systems, on and off grid. 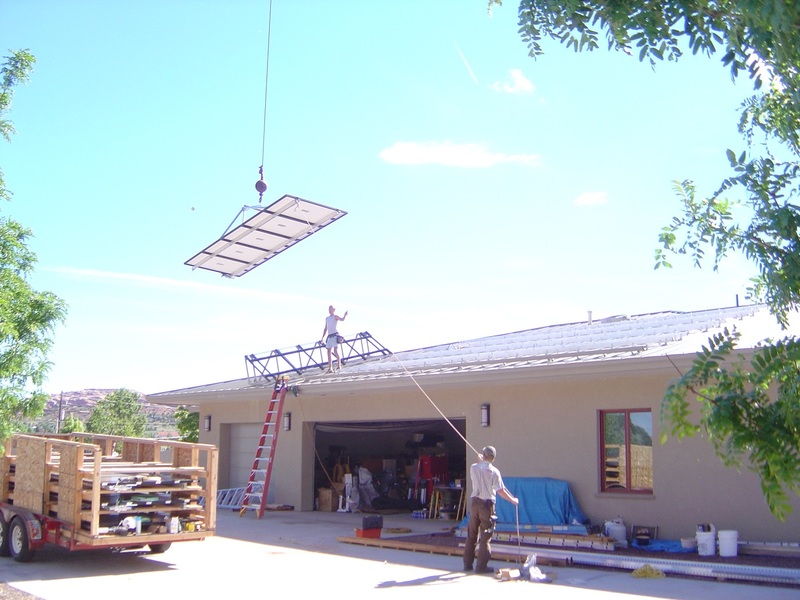 We can do solar electric for a whole home or agricultural applications. 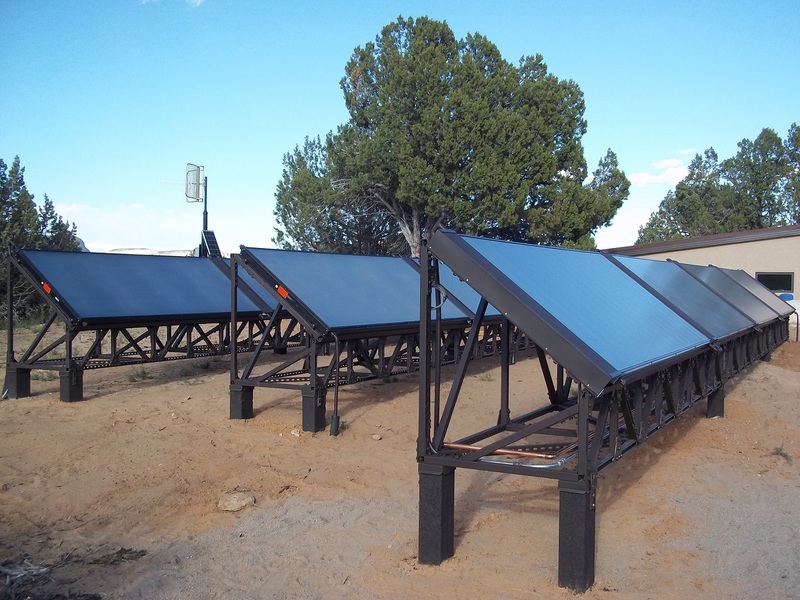 Our solar thermal projects provide hot water and space heating as well as process heat. This can cut heating costs at least 70%. 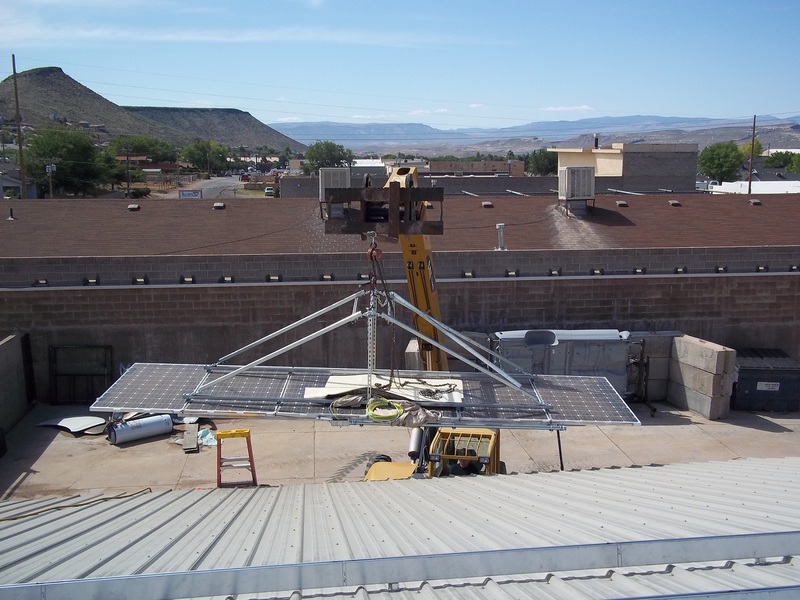 Dixie Line Contracting is your solution for premier solar system, solar heat systems, and telemetry monitoring and diagnostics for off-grid locations throughout Utah and Arizona. 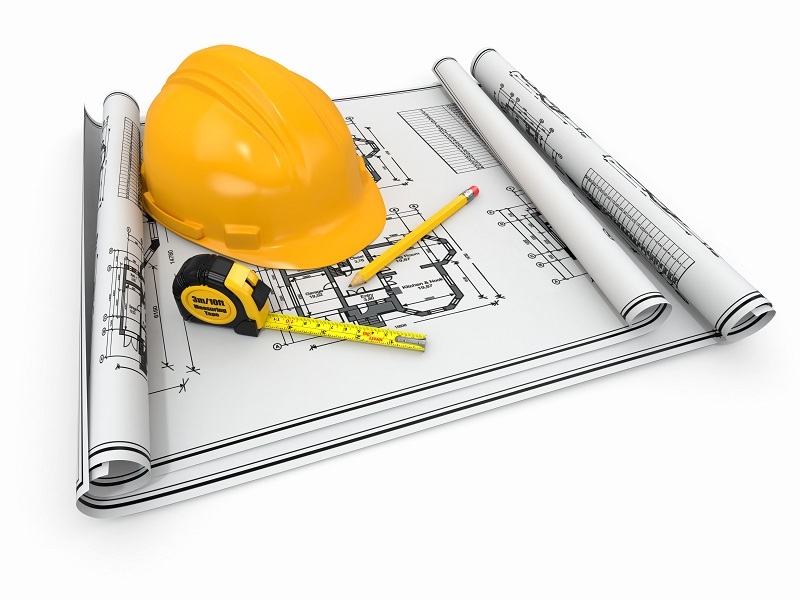 We work with industrial, commercial, and residential clients and are dedicated to designing and implementing a solution that meets your needs. The right planning can make all the difference and ensure high-quality results. 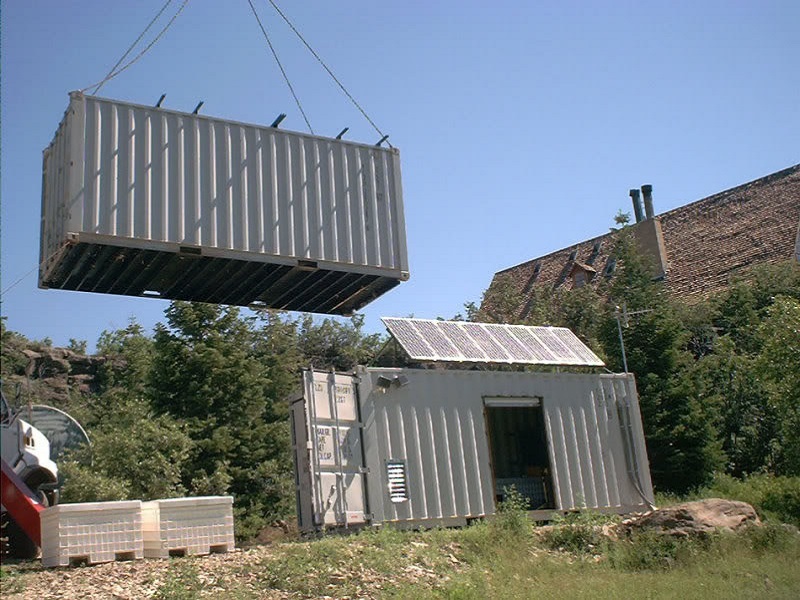 We prefab as much as possible, then bring everything to you and do the installation. 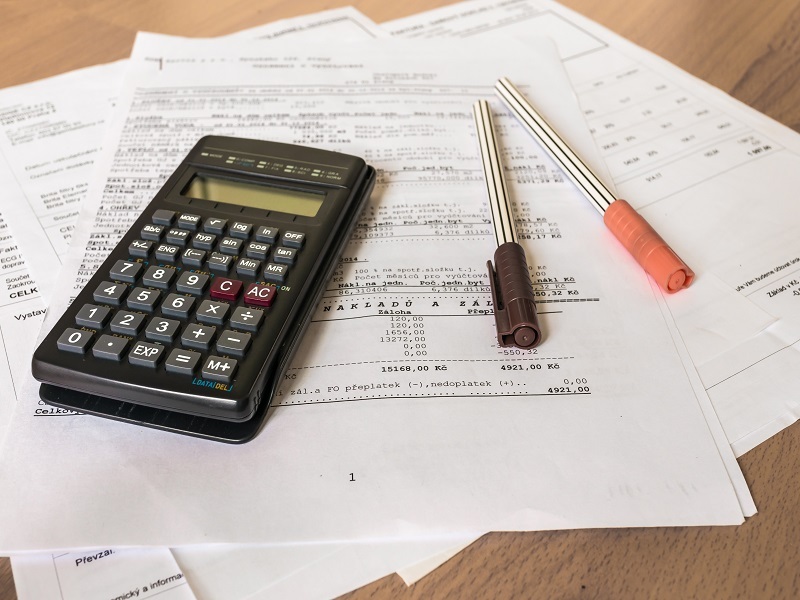 We understand the tax paperwork and will fill out state and federal documents. From telemetry to lightning protection, we have service contracts available. One of the popular options we offer our clients who have us build their projects, is complete monitoring and service contracts for their solar electric or solar heating systems. Those who try it love it. Particularly useful for absentee owners, we can monitor status daily or as often as desired. If a need for intervention arises, in most cases an emergency visit can be avoided by the ability to manipulate or reset the system. 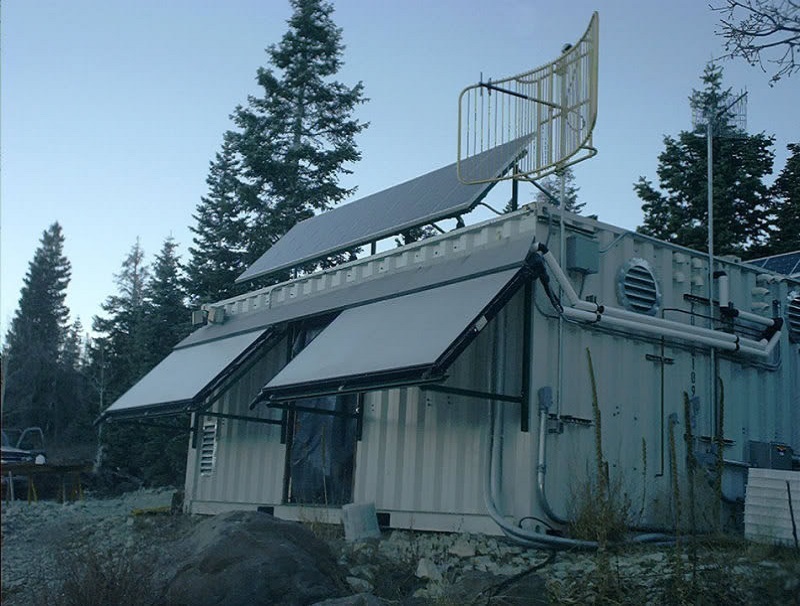 If the site is equipped with one of our premium diesel, propane or natural gas back-up generators, these can be set to automatically keep the batteries full during extended stormy periods when low amounts of solar might otherwise depelte the battery storage in an off-grid application. Required service intervals can be determined by remote online access of system components. Further insurance of fail-free operation of the system(s) is achieved by regular on site inspections. Money is always saved in the short and long-term by catching a small problem before it can become a bigger one. We’ve never had a customer cancel a service agreement! Warmboard ® is a whole-home floor radiant heating solution that lowers the cost of heating your home while making you more comfortable than other radiant floor systems. The lower operating cost is a result of our industry-leading high conductivity. Warmboard requires lower water temperatures than all other radiant systems and therefore saves you more, year after year, in operating costs. Our greater comfort is a result of our low mass, in combination with our high conductivity. Warmboard responds faster and more accurately to changing heat loads, when compared to other radiant systems. Warmboard responds quickly to the fluctuating heating needs of your home, which means constant comfort. The high efficiency of Warmboard ensures compatibility with any type of floor covering. It works great with hardwood, tile, stone and carpet. Ample heat is delivered even through the plushest carpeting; tile and stone can be set over it, and hardwood can be nailed directly to it. No compromise is necessary on your floor covering selections. Warmboard is the only radiant heat panel that is also a structural subfloor. The same labor that would normally be required for the subfloor now simultaneously installs your heating system. Easy to follow panel and tubing layouts are supplied for every project, ensuring a smooth process. Simple installation, faster response times and no restrictions on floor coverings all add up to higher performance and efficiency. Warmboard is simply smarter radiant heat. Consider the benefits of energy independence in home heating with a Warmboard radiant floor heating system supplied by solar energy.